We are a unique name in the market to provide our honorable customers an exclusive range of Printed Carry Bag. 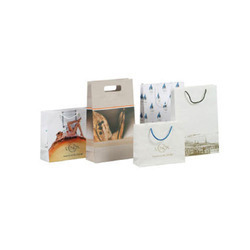 We are proactively indulged in providing wide range of Printed Carry Bags to our esteem clients. 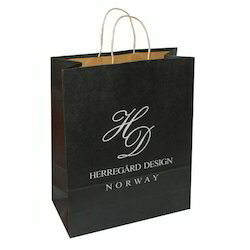 Keeping in mind client’s expectations, offered bags are designed by skilled professionals. Features: This is a multipurpose carry bag, It can be used gifting and carrying lot of things.